Remembrance of Things Past: The shows are back!! What a season for television this will be!! I already don't have enough time to watch movies, but with all of my favourite TV shows returning, I am bound to have even less! My viewing of this show only occurs because my girlfriend watches it and I am in the room. I think it has way outstayed its welcome and unless it comes up with something pretty extraordinary this is going to be a very repetitive season. I really hope the new series gets back to Red John after pretty much ignoring him for all but the last episode of the last season! This is going to be an extremely interesting season of Dexter. The first episode is off to a good start too!! Same old... same old, but I would rather watch this than Law & Order. 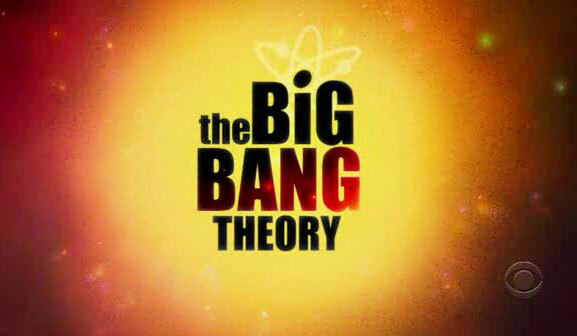 I do so love Big Bang Theory and I don't really care that the day has changed, just glad to have it back on the schedule!